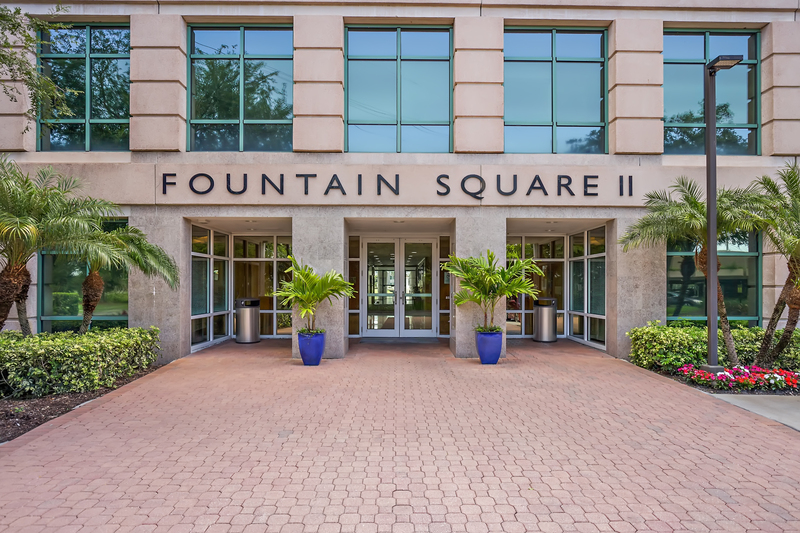 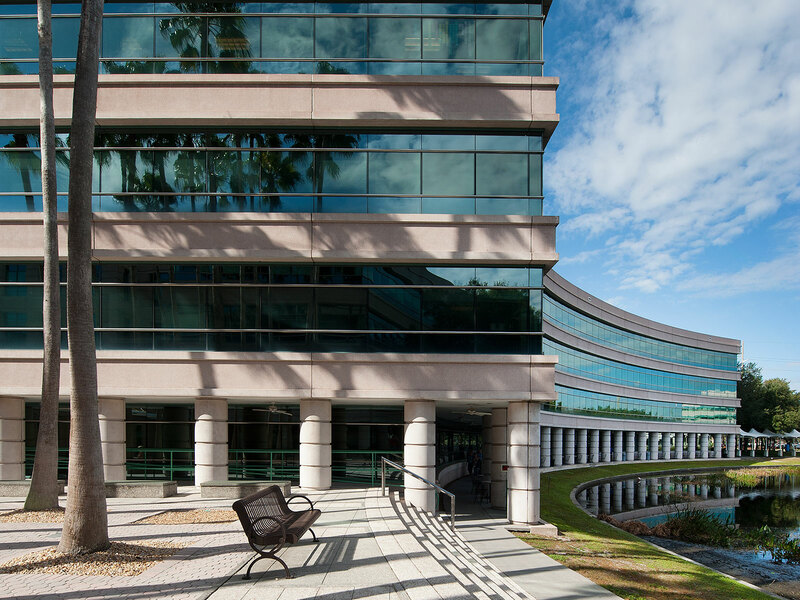 Fountain Square II is a four-story, 133,887 SF, Class A office building in Tampa, FL situated just north of the Veterans Expressway and West Courtney Campbell Causeway intersection, within the highly desirable Westshore submarket. 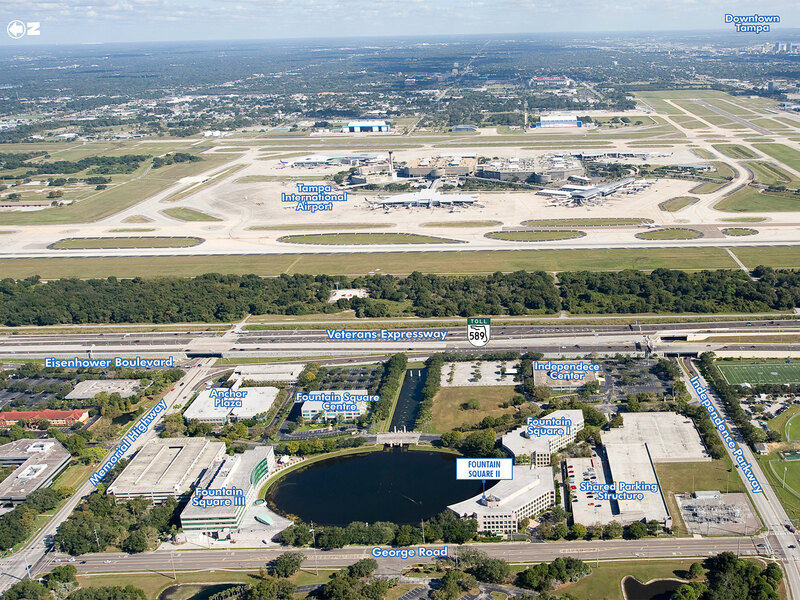 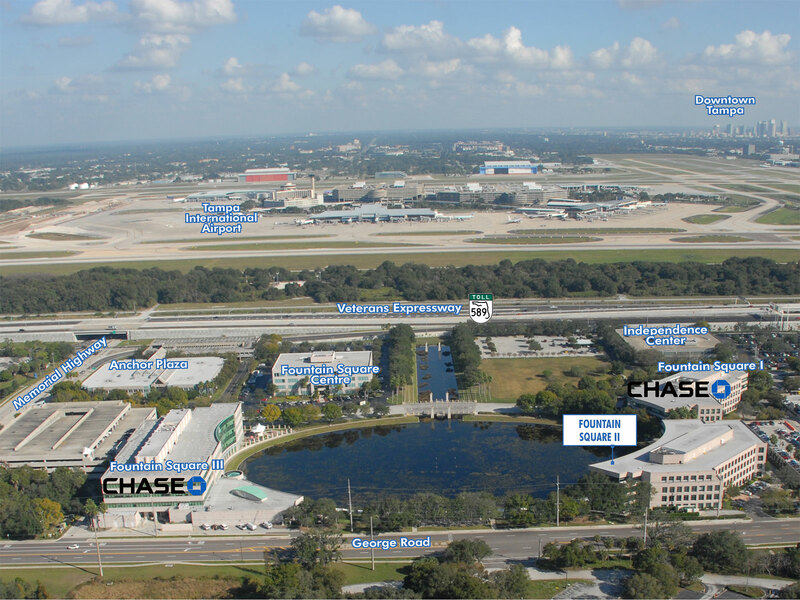 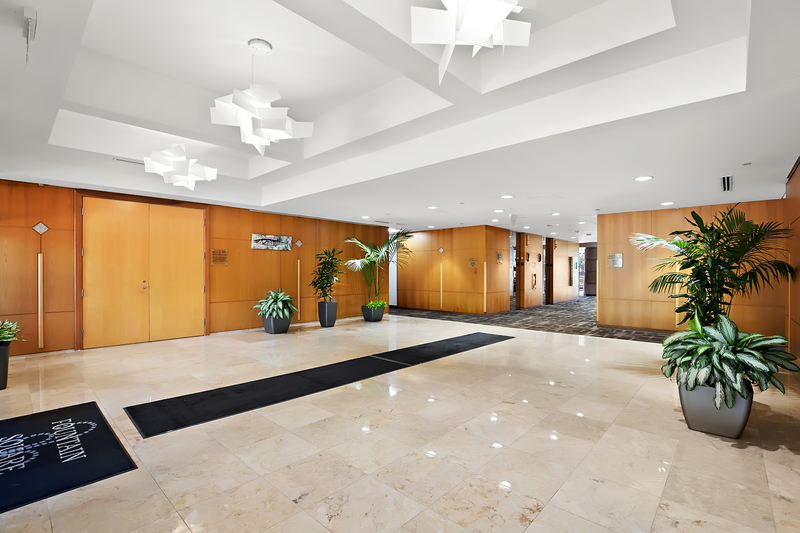 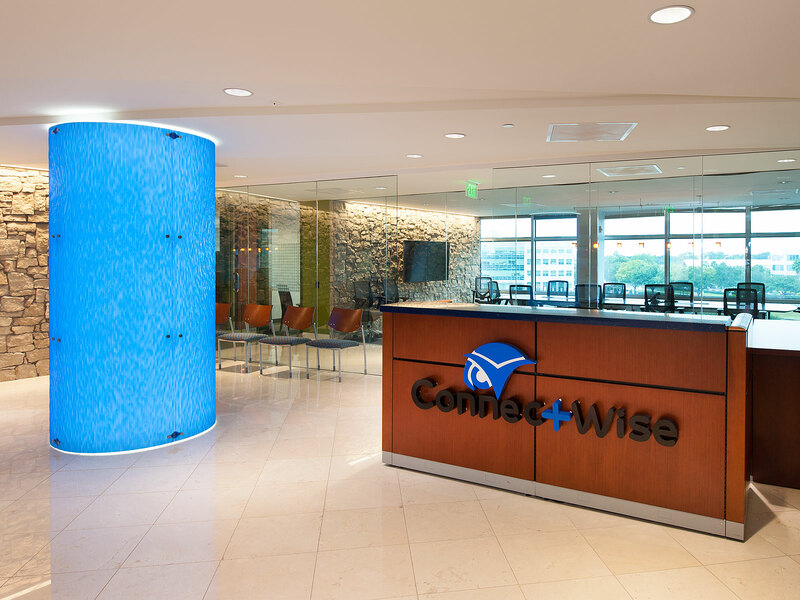 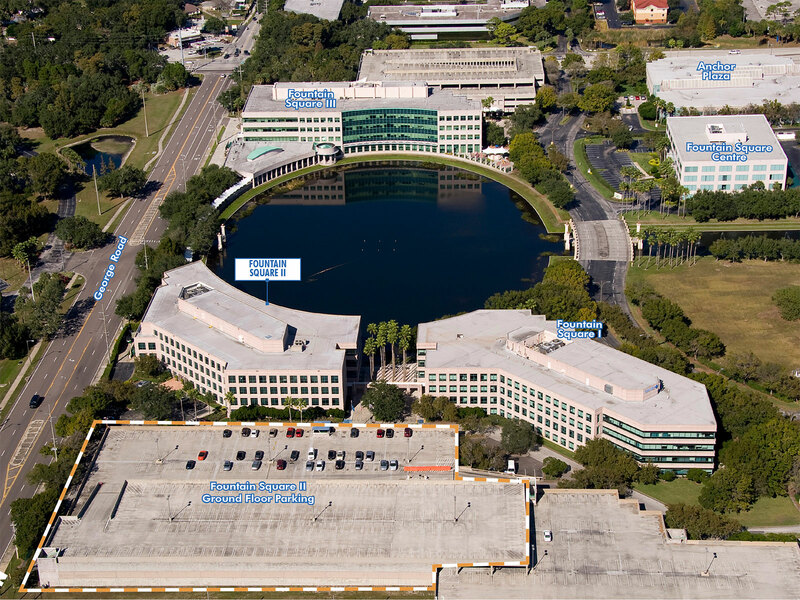 The property is strategically located with the Tampa International Airport being less than one mile away, while the downtown of Tampa and St. Petersburg are eight and twenty miles away respectively. 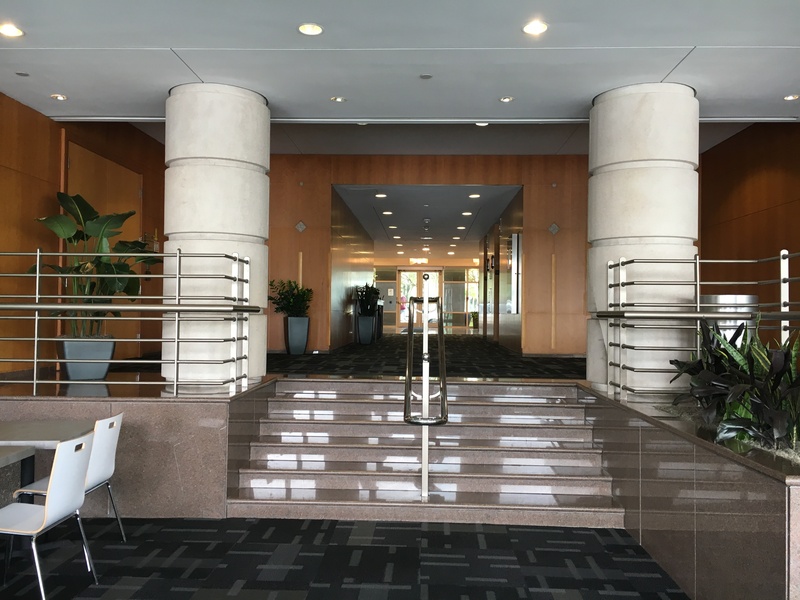 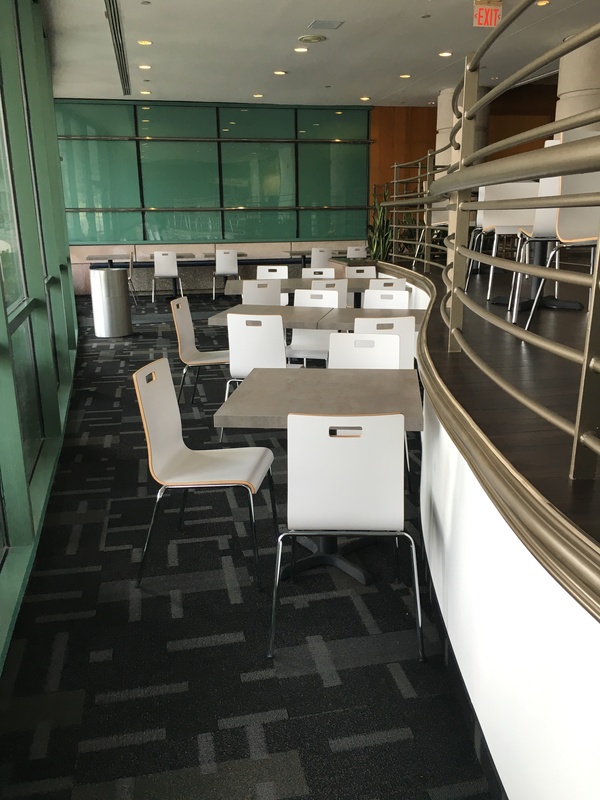 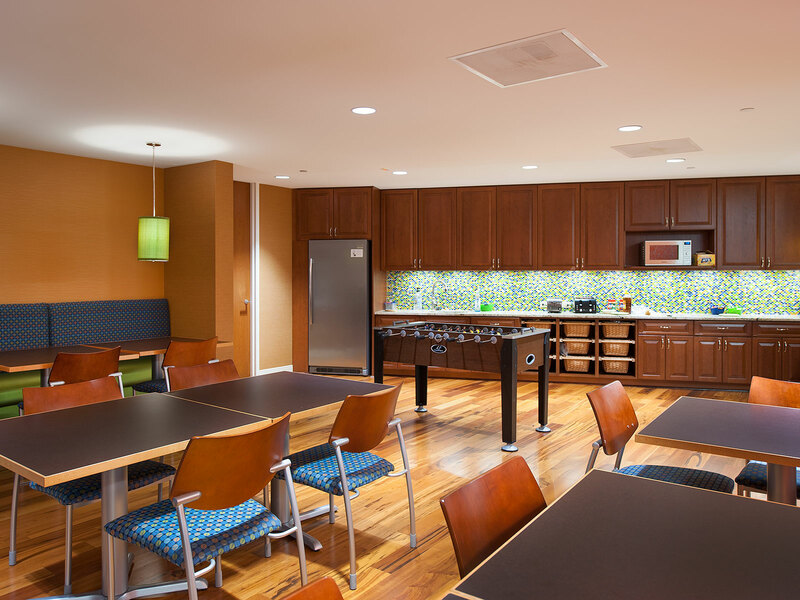 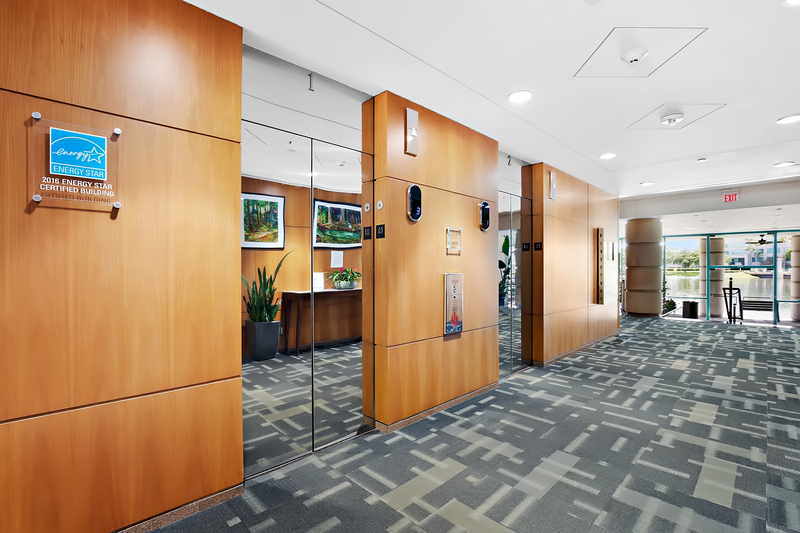 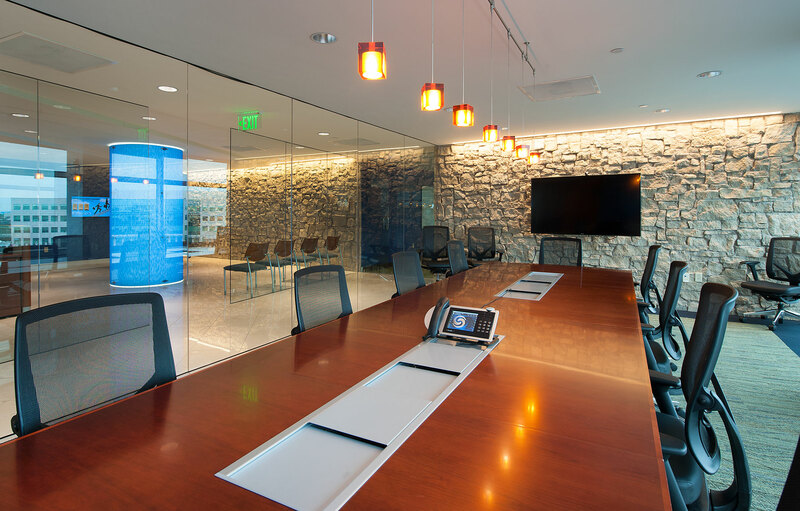 Originally developed in 1989 by JP Morgan Chase, which was an occupant until 2006, the property is located within Fountain Square Office Park, offering a campus setting with lake views. 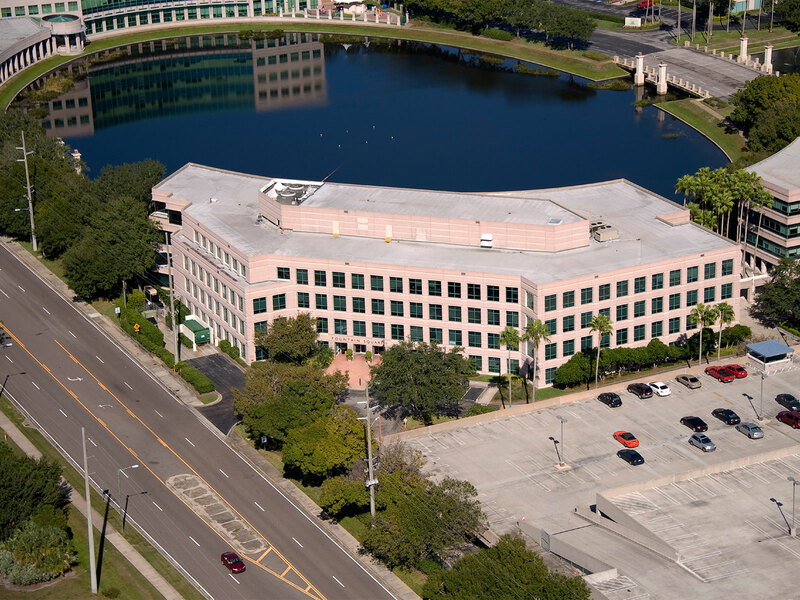 The building sits on 1.94 acres and has a parking ratio of 3.9/1,000 SF. 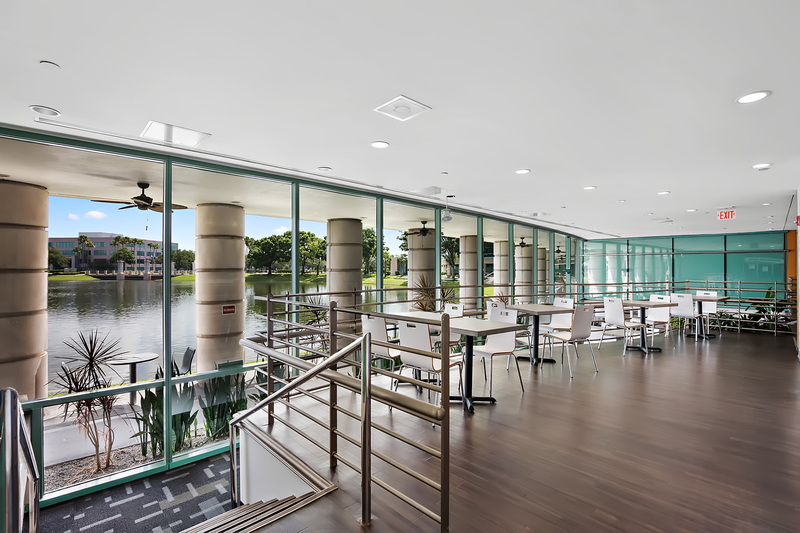 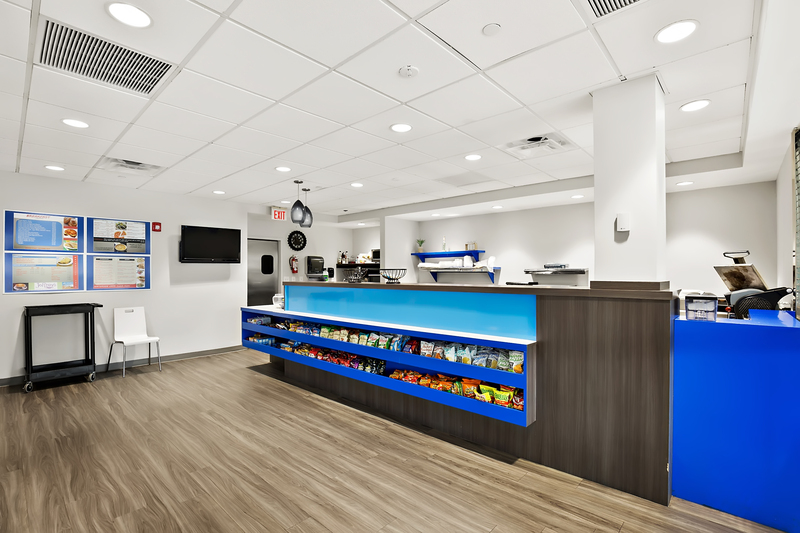 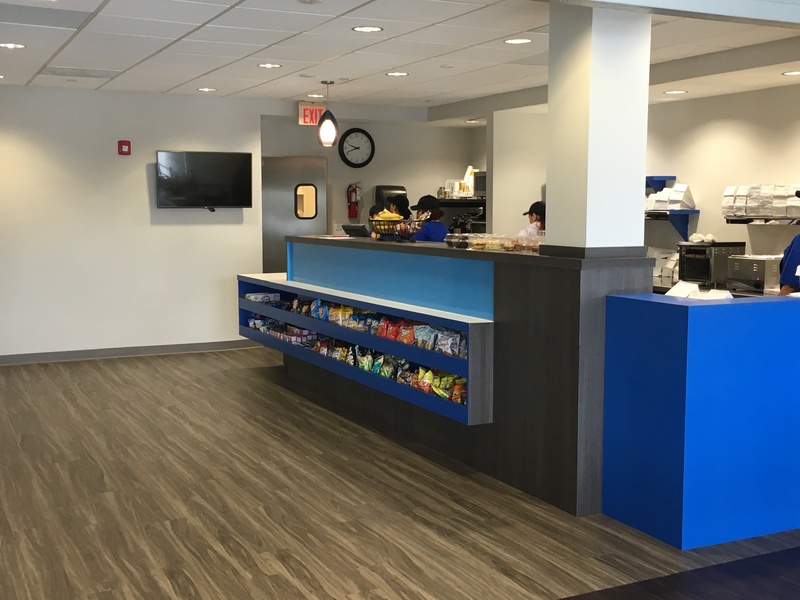 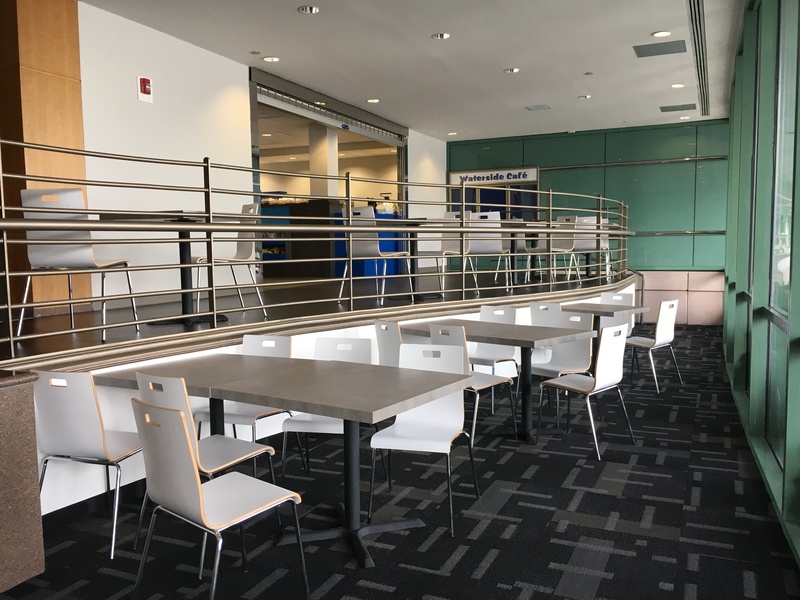 The building offers large 35,000 SF floor plates, floor to ceiling windows and on-site amenities including a full-service cafeteria, fitness center and structured parking. 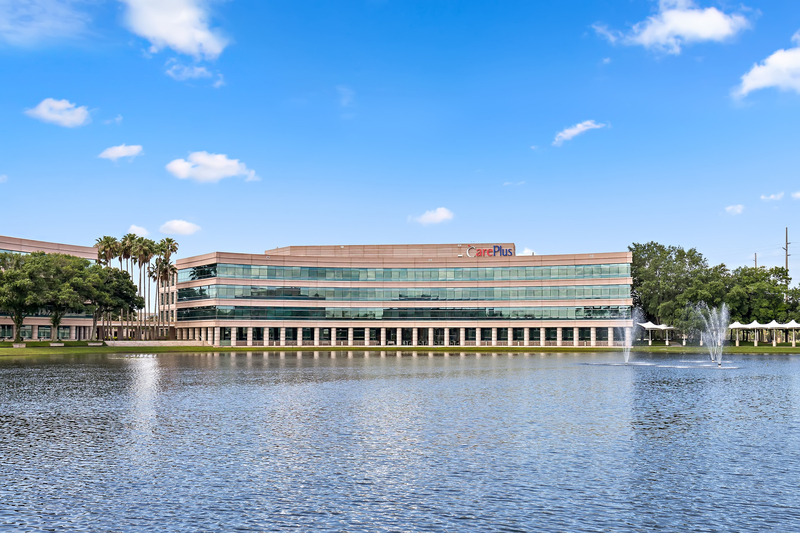 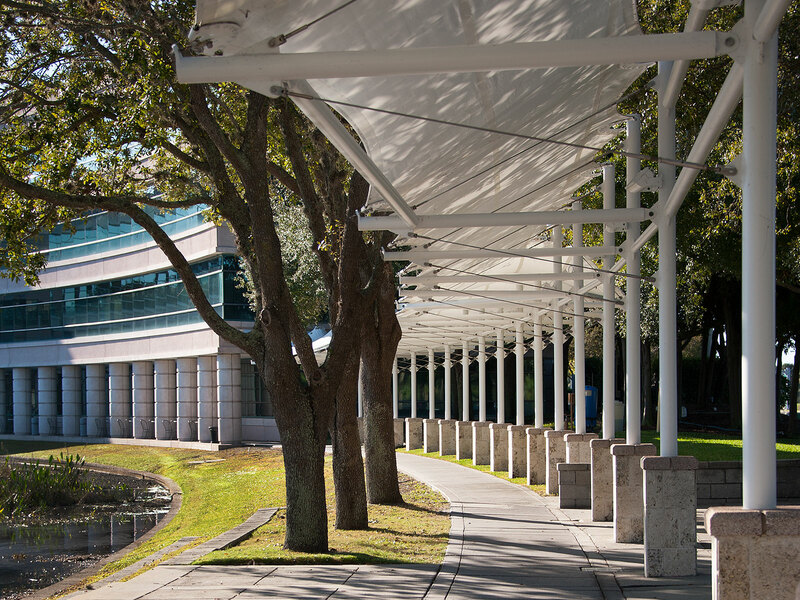 The location provides for easy access to the rest of Westshore and the greater Tampa area via the Veterans Expressway, which connects to I-275 then I-4 and I-75. 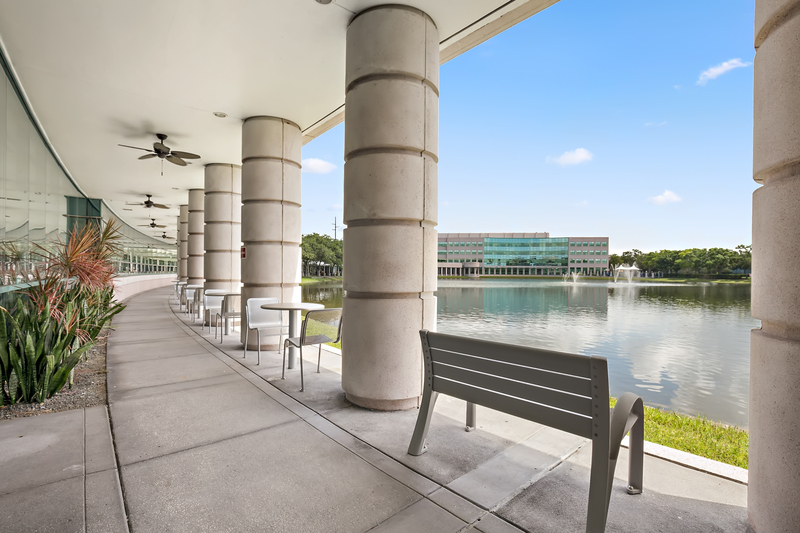 Westshore is the largest submarket in the State of Florida and is an amenity rich area with an abundance of hotel, dining and shopping options. 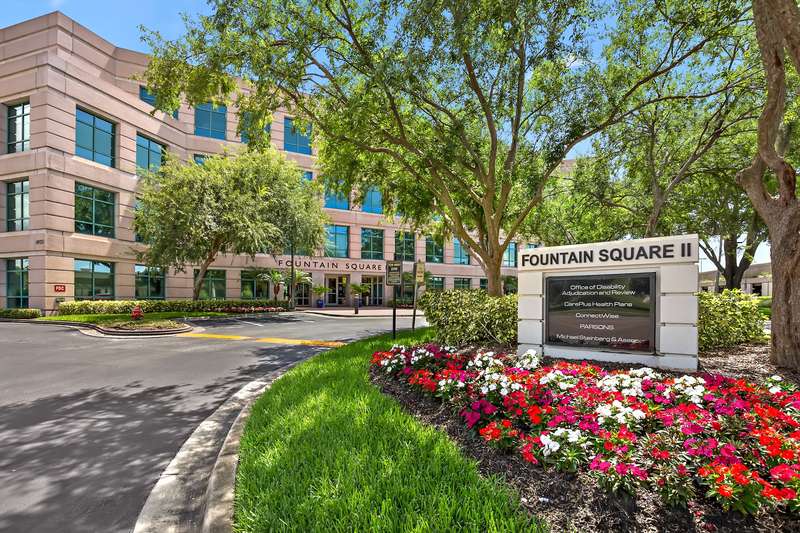 Fountain Square II is served by two Bus routes with the Hillsborough County Regional Transit.